This week's local spotlight is one that you won't want to miss! Full Moon Oyster Bar in Park West Village! As soon as you walk in the front door, it feels like you've stepped into a restaurant on the coast! Not only is the environment awesome, but the food is so delicious! What do we recommend? 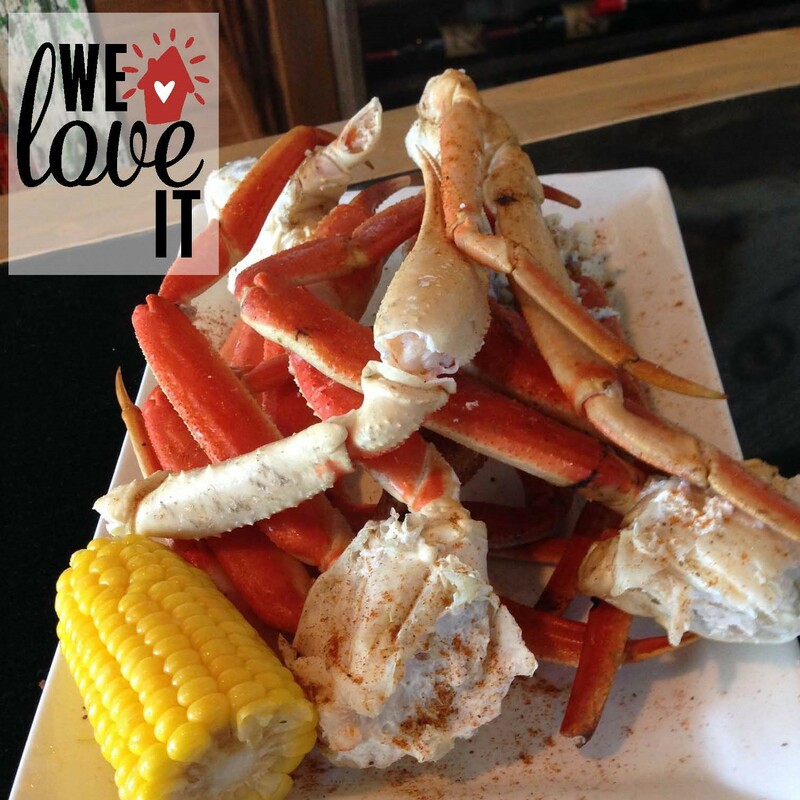 Crabby Tuesday! All you can eat crab legs... and boy will you go home happy.